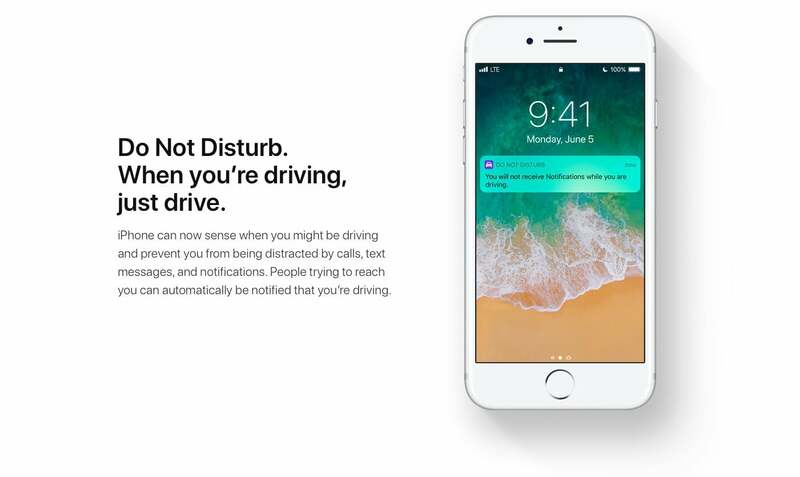 Originally introduced with iOS 11, the iPhone Do Not Disturb While Driving feature is making a dent in the problem of distracted driving. That’s according to new information from insurance company Everquote, via Business Insider. If you’re unfamiliar with the feature, the iPhone can automatically detect if you’re in a moving car or connected to a vehicle’s Bluetooth entertainment system. When active, most notifications are silent. When anyone attempts to message, they will automatically receive a note saying you are driving and will respond back when finished. 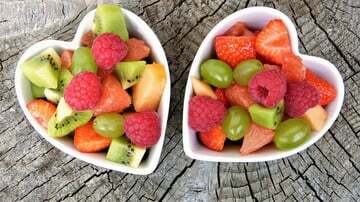 There are a number of different options to better customize the experience. In the study, 70 percent of users in the study kept the feature on. And from September 19 to October 25, those drivers used their phones 8 percent less. But it’s somewhat surprising how many people drive while distracted: there’s significant phone use during as many as 37% of trips logged by Everdrive, an app developed by car insurance company Everquote. During those trips, people were using their phones for as much as 11% of the time, or about 3 minutes during a 29 minute drive on average, according to the Everdrive study released on Wednesday, which examined 781 million miles of driving data from sensors like your phone’s GPS and accelerometer. If you’re interested in turning the Do Not Disturb While Driving feature on your iPhone, head to Settings > Do Not Disturb.